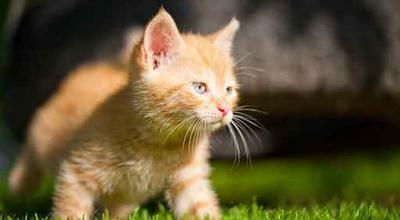 Why to hire a cat sitter? One cannot keep the cat alone for more than 8 hours at home as it needs a food and also to litter. The cat can also get bored easily by staying alone at home. The cat also needs medical assistance in case of injuries. The cat can live in the same environment where it is used to be. The cat can maintain its regular routine. The cat does not feel bore. Families also get relaxed by knowing that their pet is safe. There is no burden created on the neighbors and relatives to take care of their cat. Family owners don’t have to take their pet along with them as the responsibility is on cat sitter. Meanwhile, cat sitter can also take care of plants and lawn. How you can screen your cat sitter? When you are hiring someone for cat sitting, one of the first few things that you probably look at is the behavior of the individual and the expertise that they have in training cats too. Interviewing candidates is always a good idea. During interview, you can ask the candidate regarding the proof of bonding and terms of agreement. You can also have the check regarding the candidate criminal record. How much a Cat sitter can charge? If in the case special care required. Special medication needs may require extra charges. A good cat sitter will know how to muse your pet. Cats too have this instinct of identifying someone who is friendly with pets, like dogs. So someone who genuinely likes cats would find it quite easy to get friendly with your pet. They will maintain complete hygiene and will surely take notes about whatever you inform them. It is not easy for cat sitters to remember everything about a cat, but taking notes ensures that they will not go wrong. 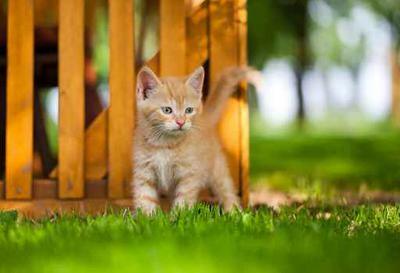 They will be familiar with common cat medicines, food habits and behavior issues. And lastly usually someone who has their own cats, would be good at handling yours too. But do go by instinct and if you feel that your pet will not be taken care of in someone’s company, you can always opt for another cat sitter.